COLD RAVEN Announce New Singer and European Tour! Melodic obscure black metallers COLD RAVEN have parted ways with their singer UrielRaka, vocal duties will be covered by Damien. The updated line-up will take part in European tour next December. More information soon. COLD RAVEN are currently writing new material for their next album! The new album will represent an evolution in the band’s songwriting, though confirming the style shown in the previous work. Melodic obscure black metal horde COLD RAVEN – formed in 2013 – released their debut full length album “Equilibrium & Chaos” in 2014, via Sliptrick Records. The band’s sound is influenced by the Black Metal scene in the early ‘90s as well by the bands that followed and contributed to open the horizons of the genre. 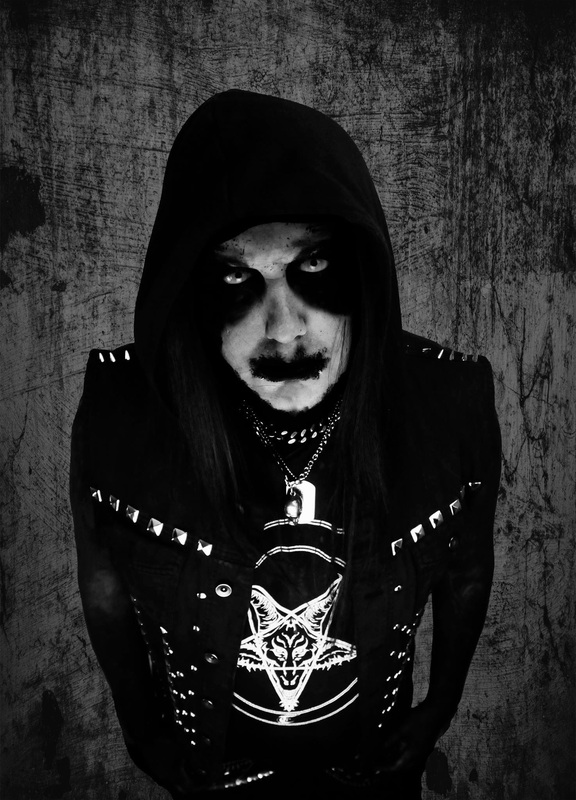 So far COLD RAVEN has shared the stage with important acts, such as Nargaroth, Infernal War, Necromass, Dark Funeral, God Dethroned, Belphegor, Unleashed, Mortuary Drape, Impaled Nazarene, etc, and has played in several European countries. DESECRATE’s Song “Nevermore” Featuring in Horror Gothic Slasher Movie!